The advent season has come and is culminating to the ultimate birthday celebration shortly on Christmas Day. 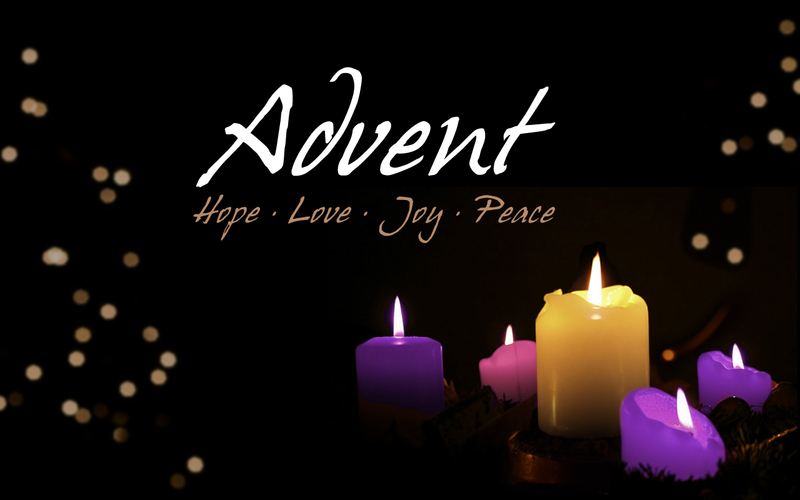 As we have celebrated through, Hope, Love, Joy, and Peace, it is now time for the real star of advent, Christ! We celebrate the birth of our Messiah and Savior, Jesus. Without His birth, there is no real redemption for mankind. When Jesus was born, He changed the entire human race. He did this by relating to humans, by becoming human, by being tempted to sin, by paying our penalty for those sins, by being put to death on a cross, and by finally conquering death through a physical resurrection. That is why this time of the year is so meaningful to the world. Until the Son of God appears. While Israel would have sung the song in expectation of Christ’s first coming, the church now sings the song in commemoration of that first coming and in expectation of the second coming in the future. During this season there is much hope for many things and desires. We hope that our family will be together for Christmas, we hope that we won’t get into too much debt for the all amazing Christmas gifts we want to give. We hope that Jesus will truly be the Lord of Christmas. We hope for those things we cannot see, because that is real hope. I’ve got the joy, joy, joy, joy down in my heart! Where? Down in my heart! Where? Down in my heart! I’ve got the joy, joy, joy, joy down in my heart to stay! If you were around in church as child, that was one of the bible songs that would be sung a long way back. It is such a neat little way to have children express a simple fact. When Jesus rules your heart, you have joy, great joy. We should be cheerful and happy about it! One day God loved us so much that he sent Jesus to be born as the Messiah for all people of all the earth for all time. He demonstrated His love for us even though we ourselves are a sinful people. He said I will love them anyway. Romans 5:8—But God demonstrates his own love for us in this: While we were still sinners, Christ died for us. We are to celebrate God’s love in anticipation of the coming King. First by birth, but next time, by His return to culminate a Kingdom that has already been established. He will finish the work set before Him on that Day! This is the Christmas season, and we are reminded year after year about the greatness of God through the birth of Jesus Christ. We celebrate every December 25 as a pillar of our faith. We give gifts to each otters in remembrance of the first gifts brought to the newborn King! Oh what a fantastic time of the year! Unto Us A Savior Is Born!